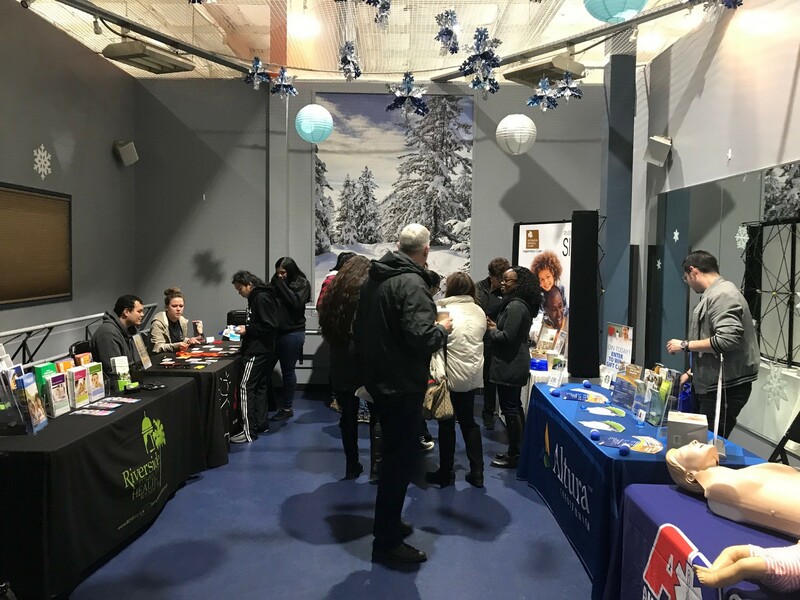 On Wednesday, March 6th, 2019, Riverside Medical Clinic Charitable Foundation held an event to raise awareness in our community about Childhood Obesity and the Fit Kids & Teens Program at the Riverside Medical Clinic. 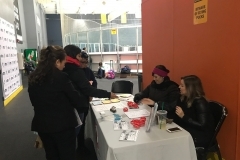 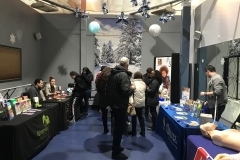 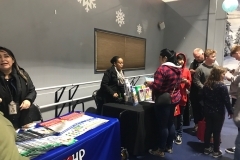 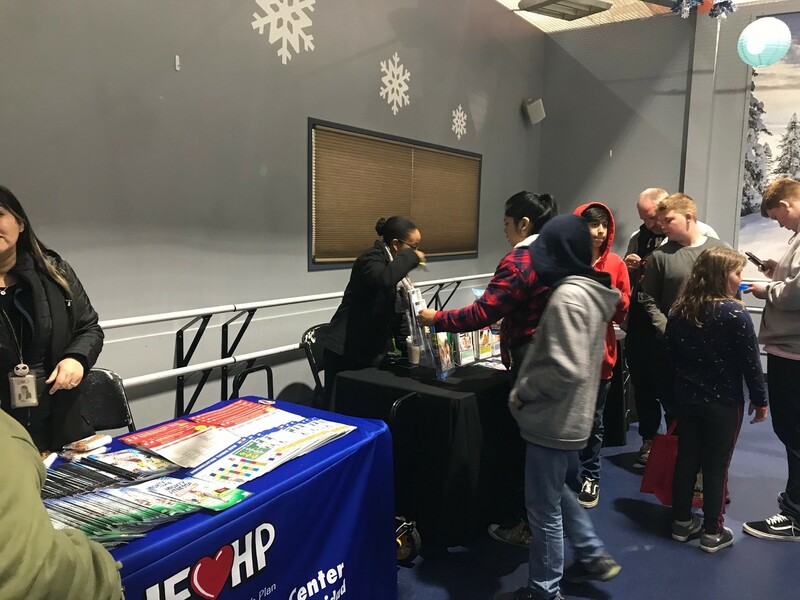 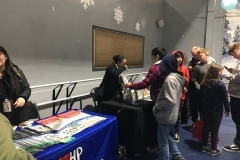 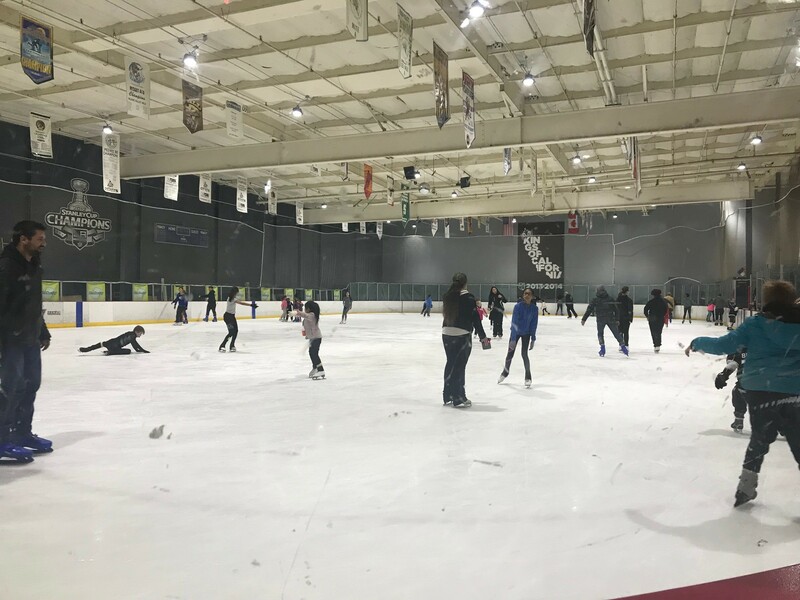 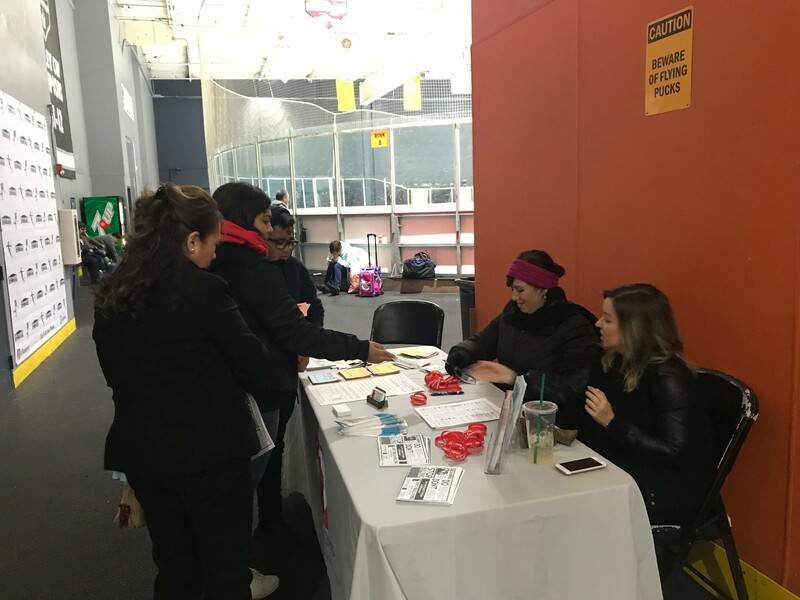 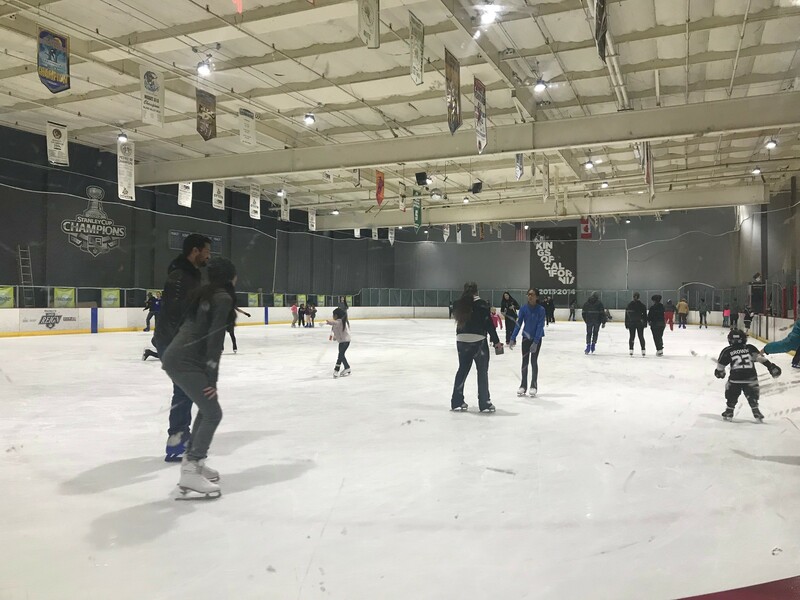 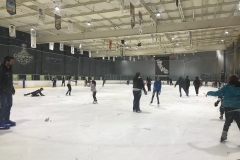 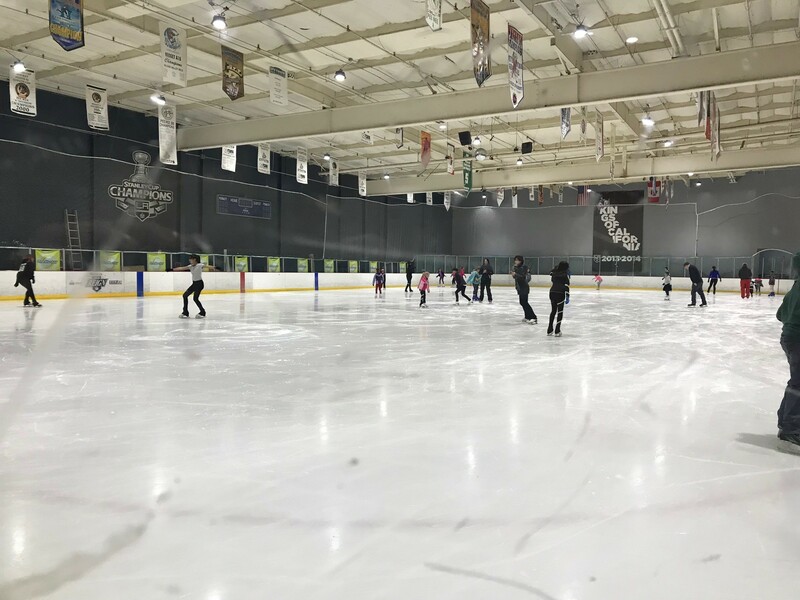 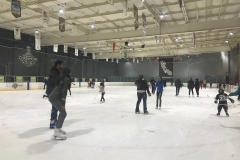 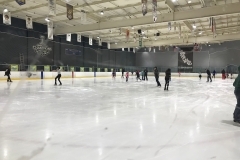 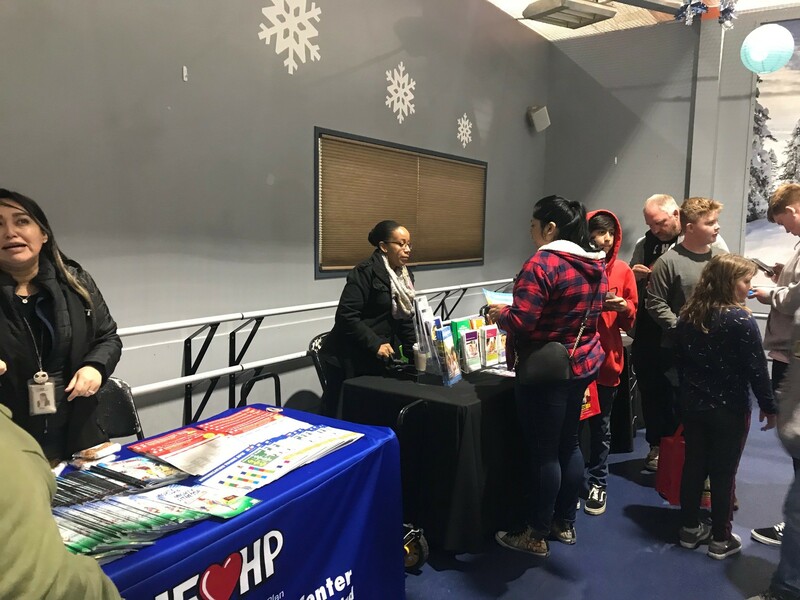 At this event, children were able to explore and participate in all of the different attractions at LA Kings IceTown in Riverside, free of charge, so they can experience how fun exercising can actually be. 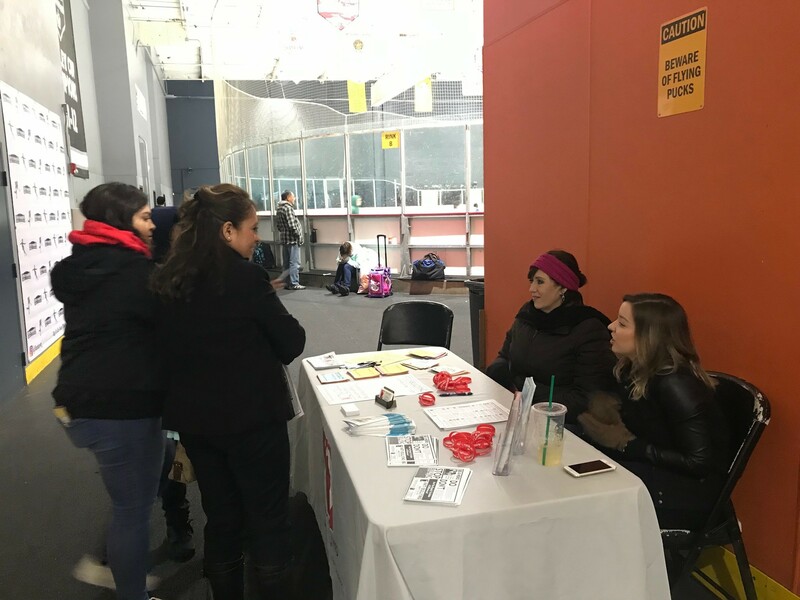 As well, they were able to visit various booths to learn more about health and wellness from our wonderful vendors. 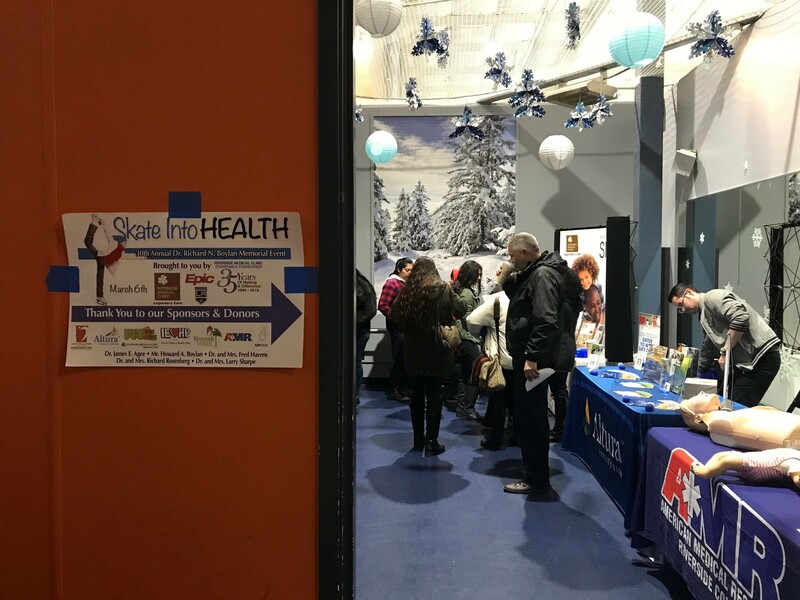 Thank you to our sponsors and community partners, Riverside Medical Clinic, Epic, Altura Credit Union, IEHP, Riverside Community Health Foundation, AMR and Operation Safehouse. 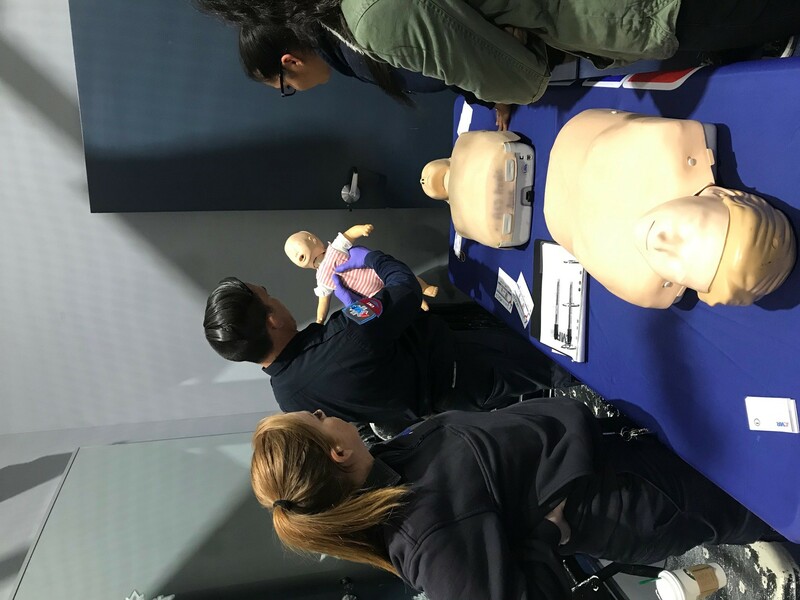 Named for one of the 19 founding physicians of the Foundation, the Dr. Richard N. Boylan Memorial Lecture is held each spring. 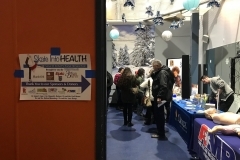 Over the past several decades, lecture topics have covered numerous health issues. 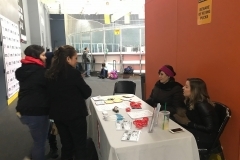 Lectures are complimentary and open to the public. Dr. Richard Nelson Boylan joined the fledgling Riverside Medical Clinic on January 1, 1941, and became the fourth physician of record in a group practice which has grown significantly over the years. 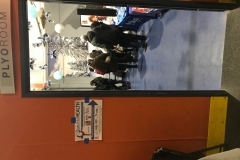 During the 1950s, Dr. Boylan served as the Clinic’s second chairman. 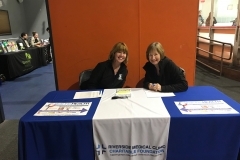 At the time of his death in April 1990, he was serving as Vice President of Riverside Medical Clinic Foundation. 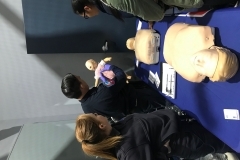 Dr. Boylan had practiced medicine for 50 years before he retired in January 1989. 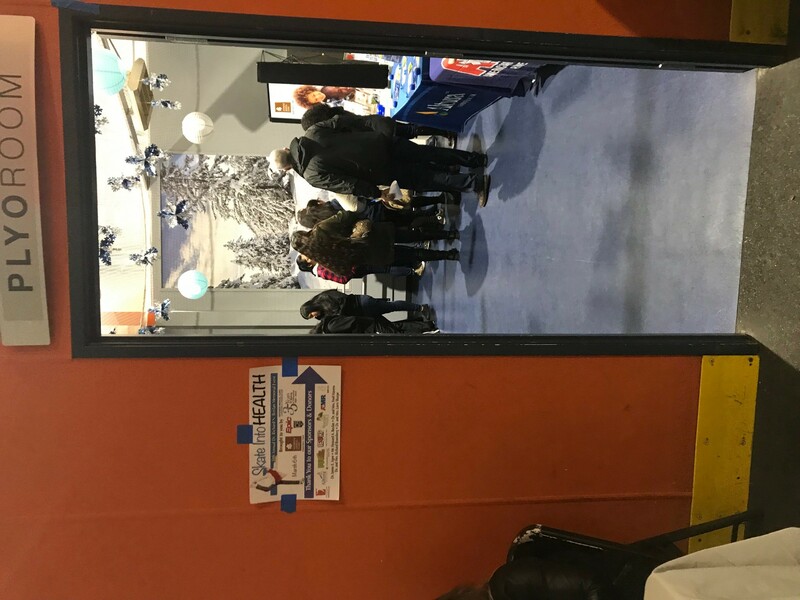 In the spring of that year, the Foundation held a special dinner to commemorate the formal dedication of this lecture series in his honor and at the same time observed the Boylans’ 50th wedding anniversary. 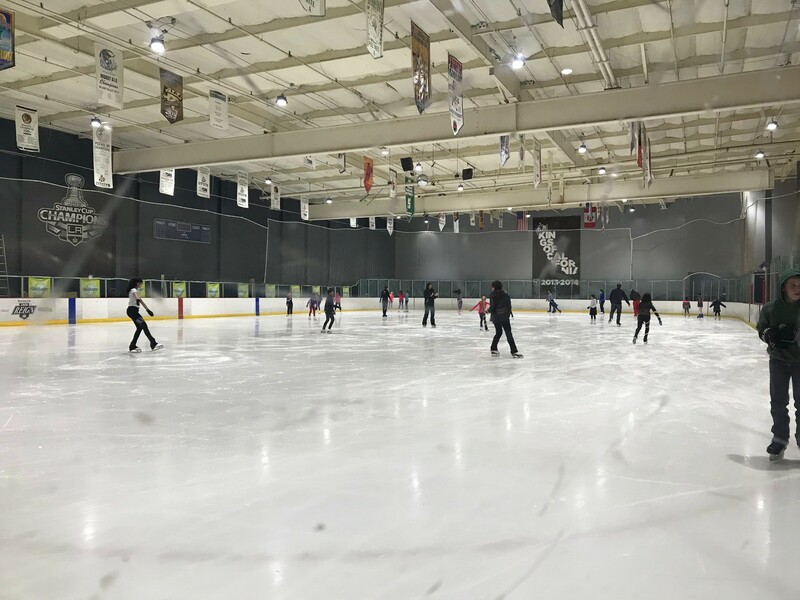 His wife, Aileen Boylan, served two terms as a member of the Foundation’s Board of Trustees and continued to actively support the Foundation’s programs until she passed away on March 10, 2006. 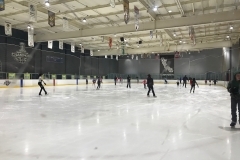 Howard Boylan, one of Dr. and Mrs. Boylan’s sons, currently serves as a member of the Foundation’s Board of Trustees. 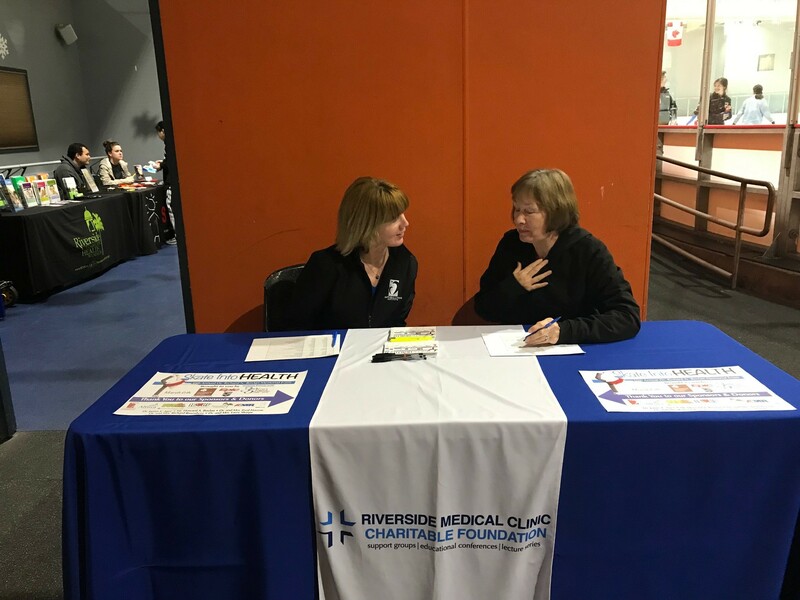 To view a video of Dr. Boylan’s life and contributions to the Riverside Medical Clinic Foundation, please click here.